If you haven't already confirmed your email, you should do that now. Look for your confirmation email in your inbox. If you can't find it, look in your trash and spam folders. Click on the big green button to confirm your email. Don't worry if you can't find your confirmation email. 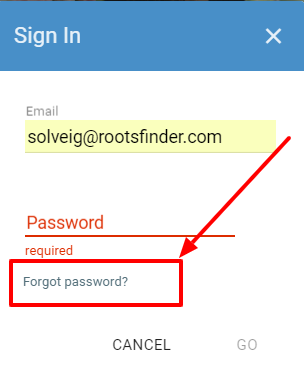 You can click on the "forgot password" link and create a new password.